← Freddie Mercury: Rock Star, Legend, Legacy! This year we are asking people to make a pledge for World AIDS Day. This might be something you do on 1st December or perhaps a project you can work toward for next year. 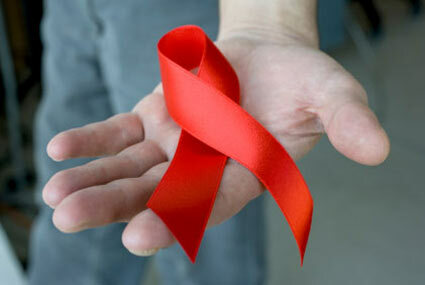 The idea is to increase awareness of the facts and realities of HIV – there are too many myths around. Pick up one of our new HIV cards – it fits in your pocket or wallet. It will help to remind you what the key facts are. What is your pledge for 2012? Leicester Market stall – come along and get your red ribbon. 2 minute silence in the Market Square at 1.12pm. This entry was posted in Uncategorized and tagged hiv, Leicester Cathedral, Leicester Market, World Aid Day. Bookmark the permalink.